Learn what smart teamwork with Microsoft Teams can do for your organization. How to collaborate before, during and after meetings with intelligent and secure tools. 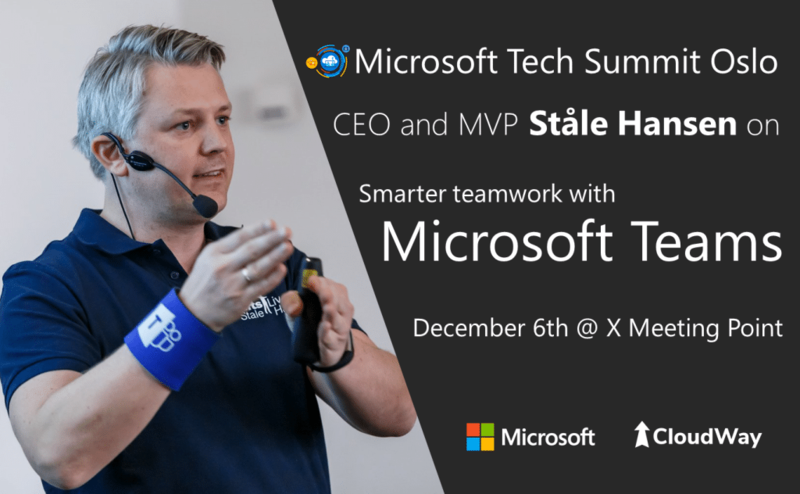 Get answers to questions such as; what is the end-to-end upgrade experience from Skype for Business to Teams and how do I succeed with widespread adoption for smarter team productivity? Become inspired to empower your teams with Microsoft Teams.